Great meal,cosy fire, fab views just 30mins drive. 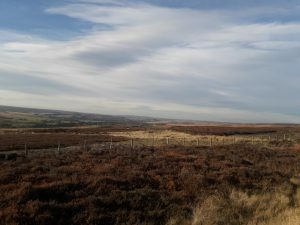 In less than 20 mins drive from Granary cottage you will be on the North York Moors. 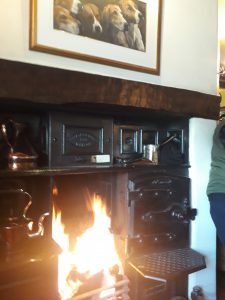 Driving to The Wheatsheaf inn at Egton, for lunch in the cosy bar with blazing fire in a Yorkshire range. 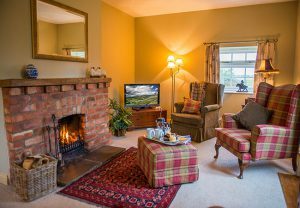 Take a short break in one of our two bedroomed cottages, with cosy fire and walks from the door. This entry was posted in Main News on October 31, 2018 by Jane Wheldon.